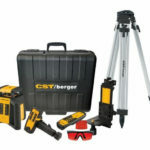 Las Vegas, Nev., Jan. 23, 2018 – When the job is leveling and alignment, sometimes it takes a family to get the job done right. 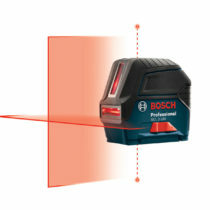 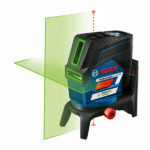 Bosch GLL3-330CG, GLL3-330C and GLL3-300 Three-Plane Leveling and Alignment Line Lasers deliver accuracy, long range and convenient all-in-one job layout to meet a variety of tasks on the jobsite. 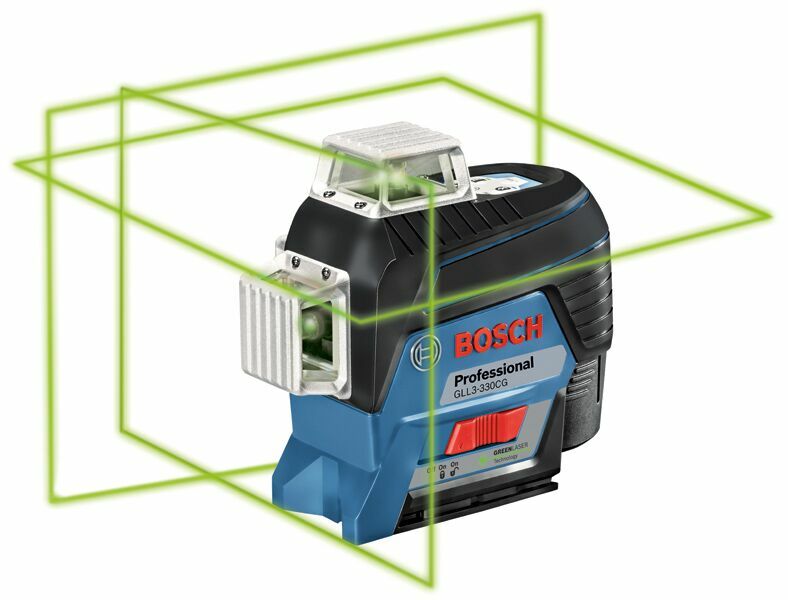 The self-leveling lasers provide one 360° horizontal plane and two 360° vertical planes with references that cover the floor, wall and ceiling to serve all leveling needs. The two vertical lines cross at 90° angles so the user can quickly arrange and square the layout of the room from one mark.